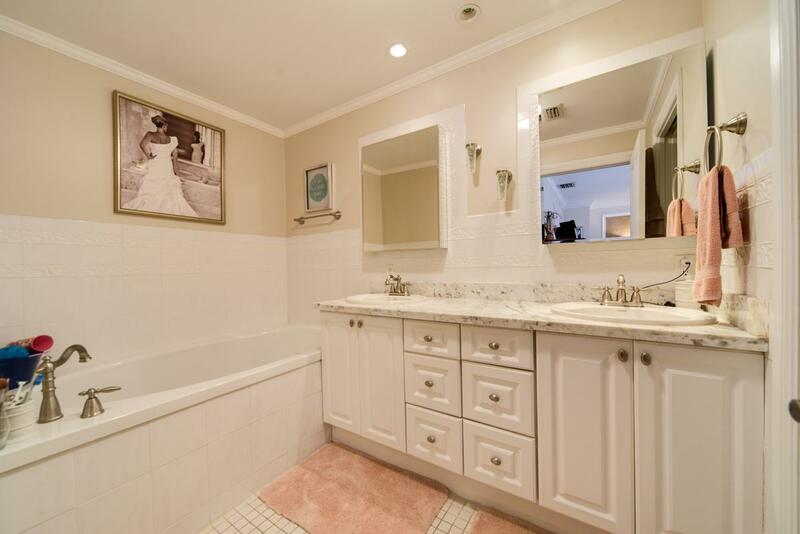 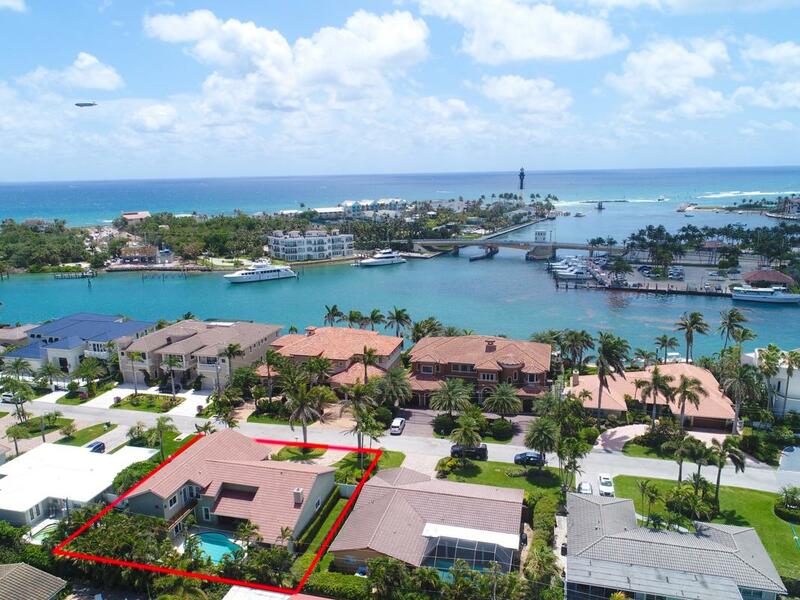 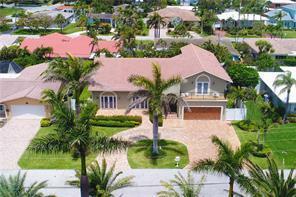 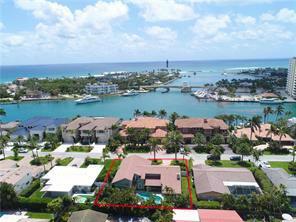 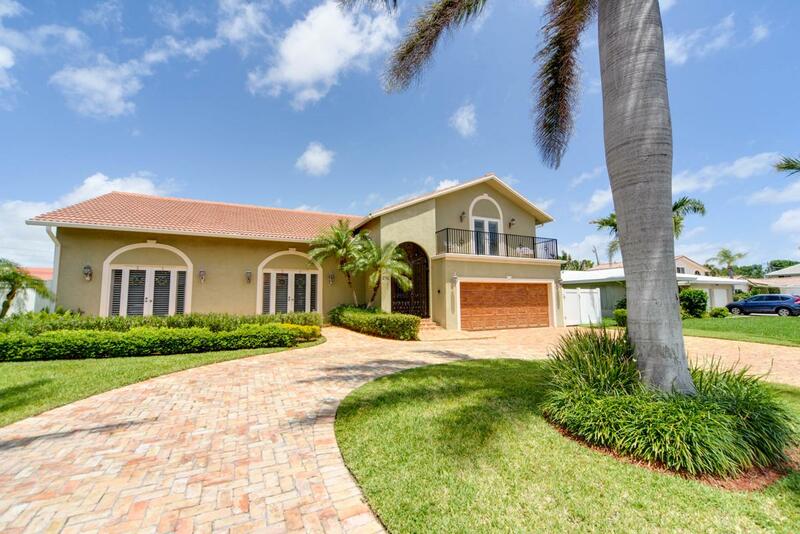 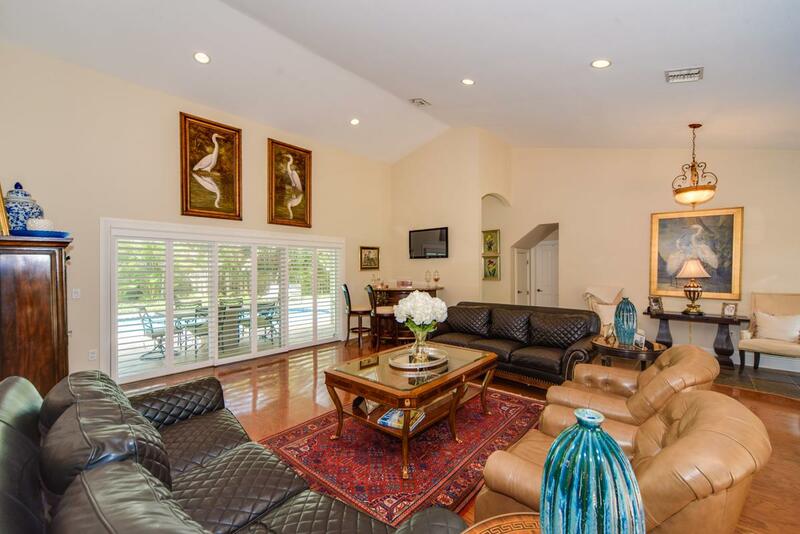 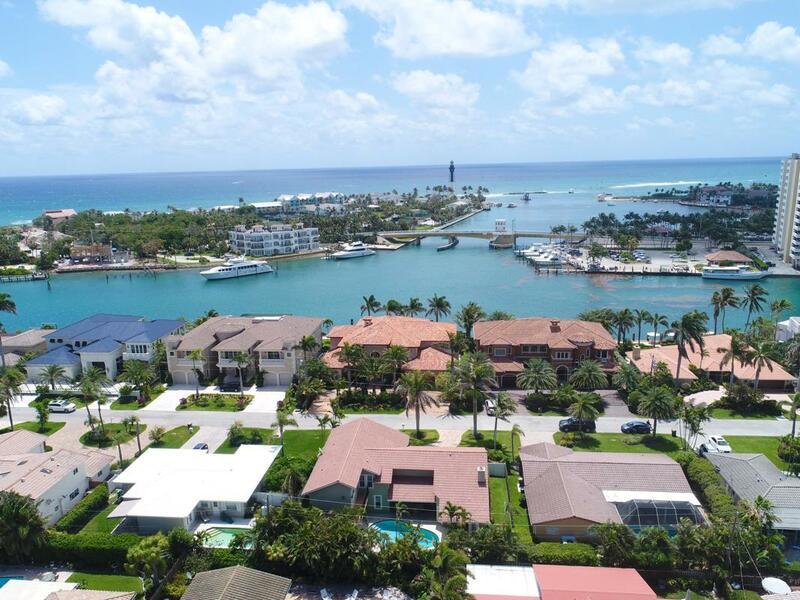 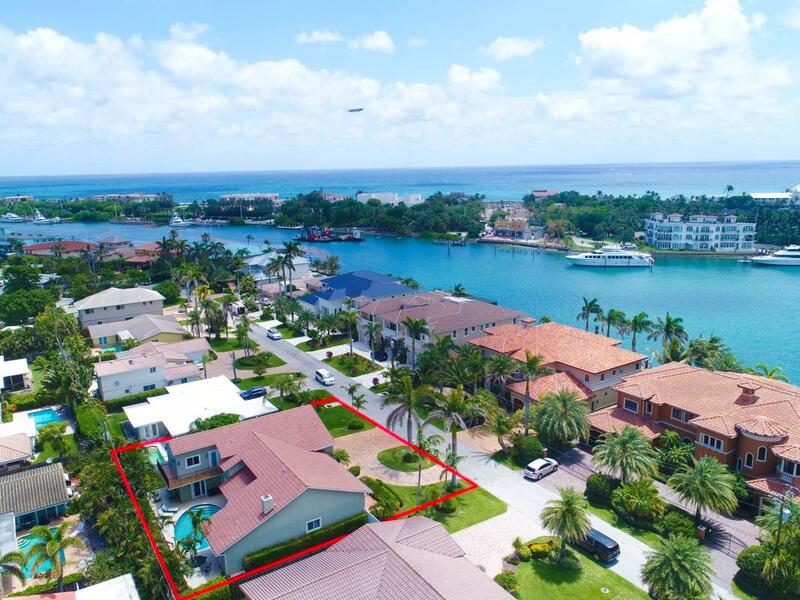 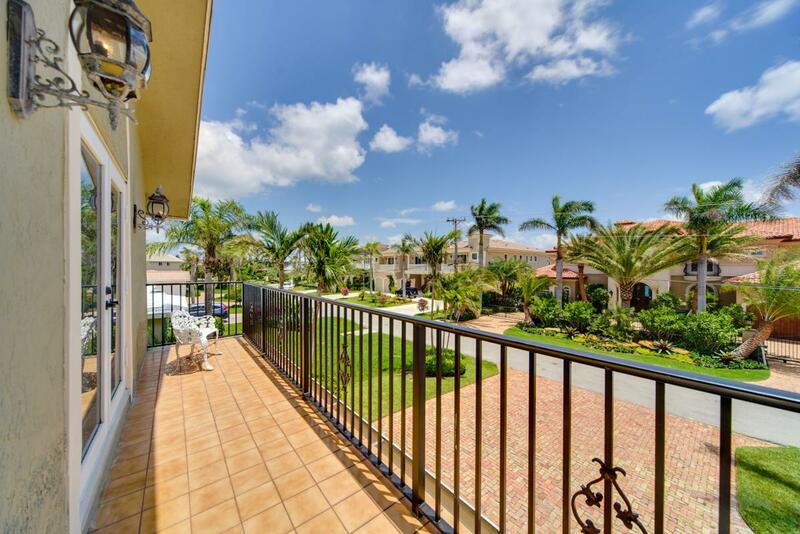 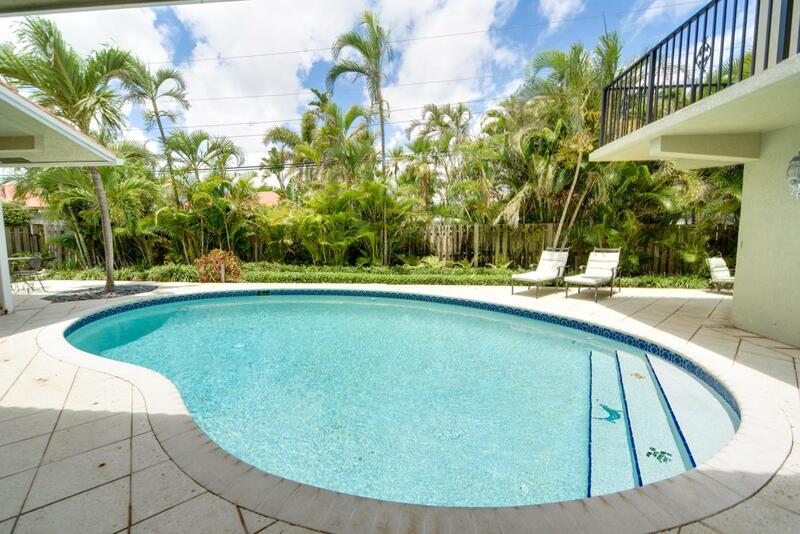 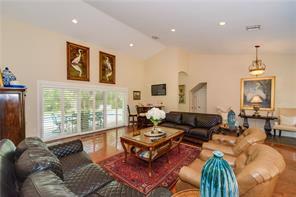 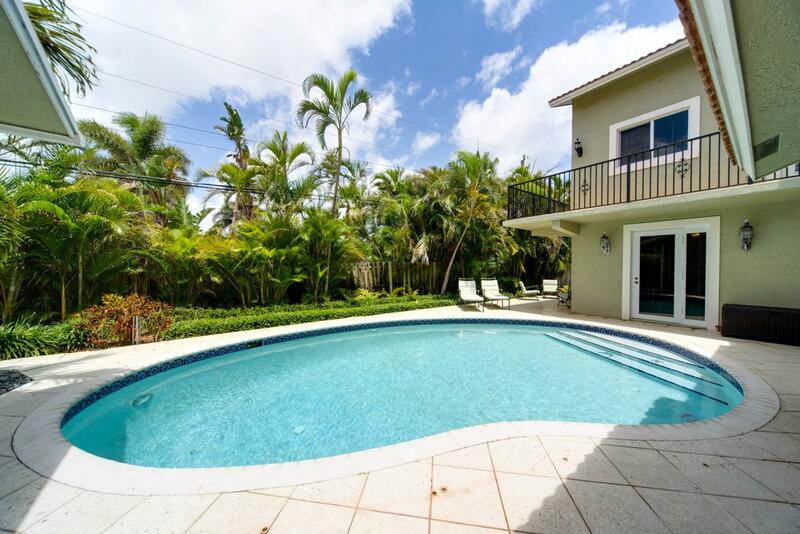 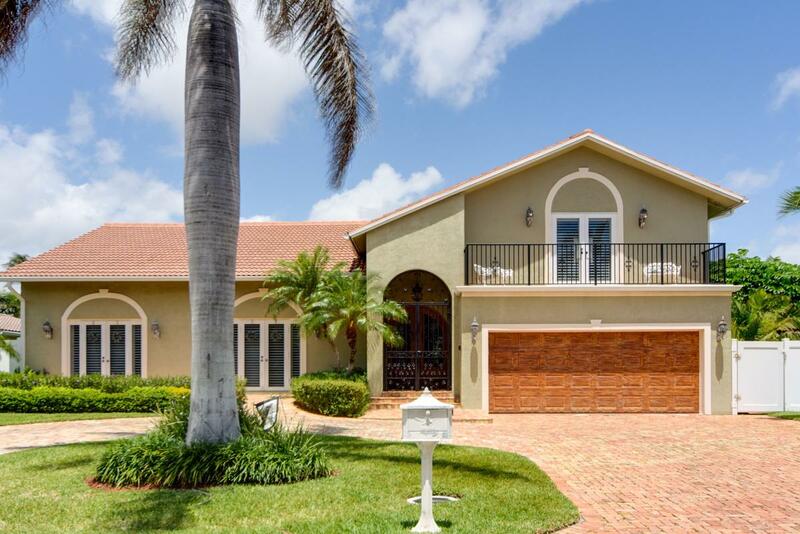 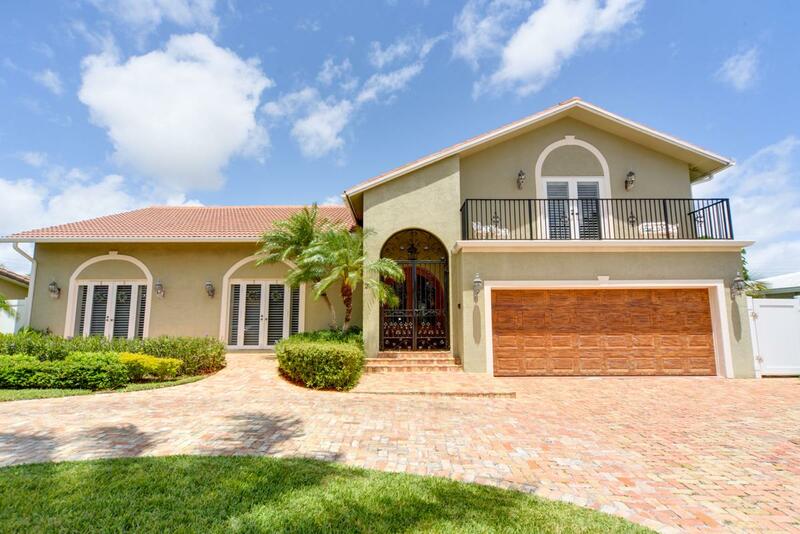 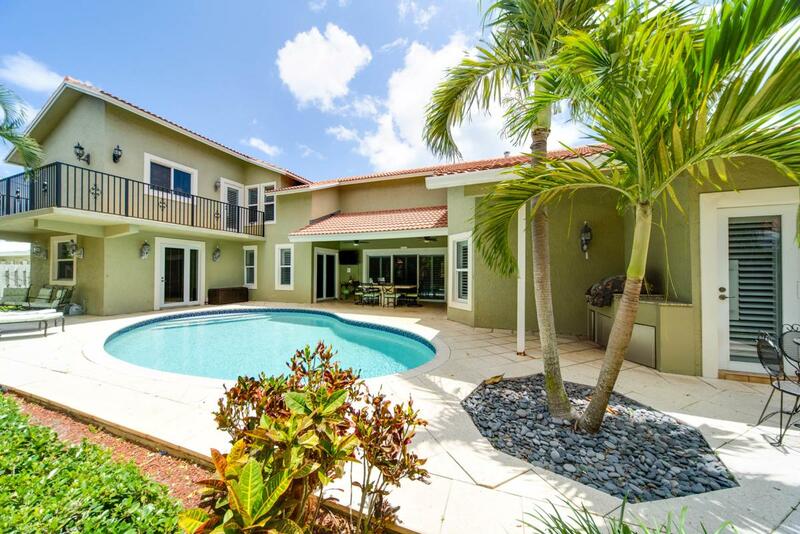 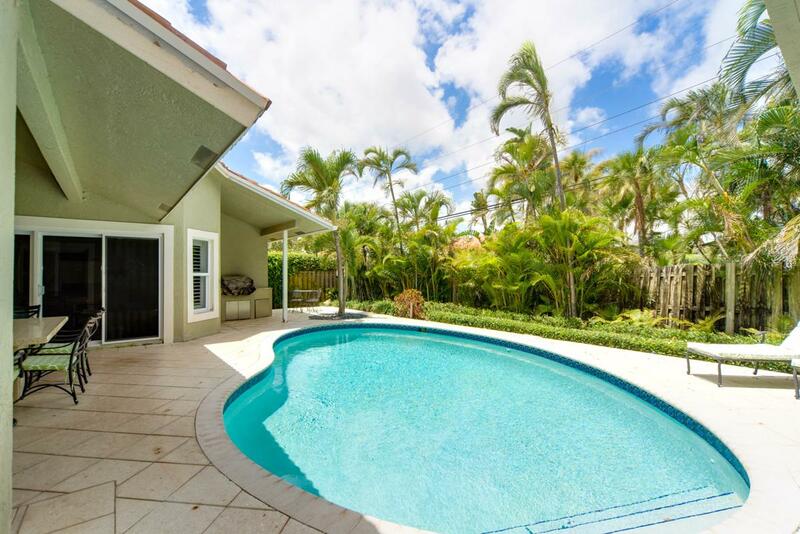 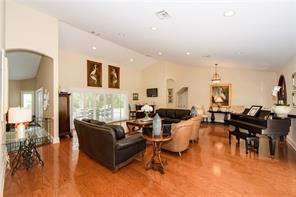 Gorgeous 5 bedroom, 3.5 bath home in the heart of Lighthouse Point's Marina area, across from the Intracoastal. 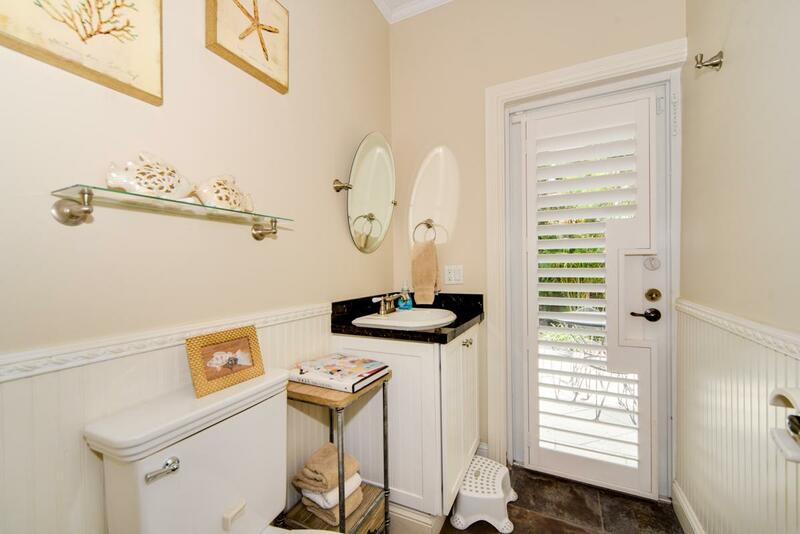 Listen to the ocean & enjoy the tranquil light from the Lighthouse. 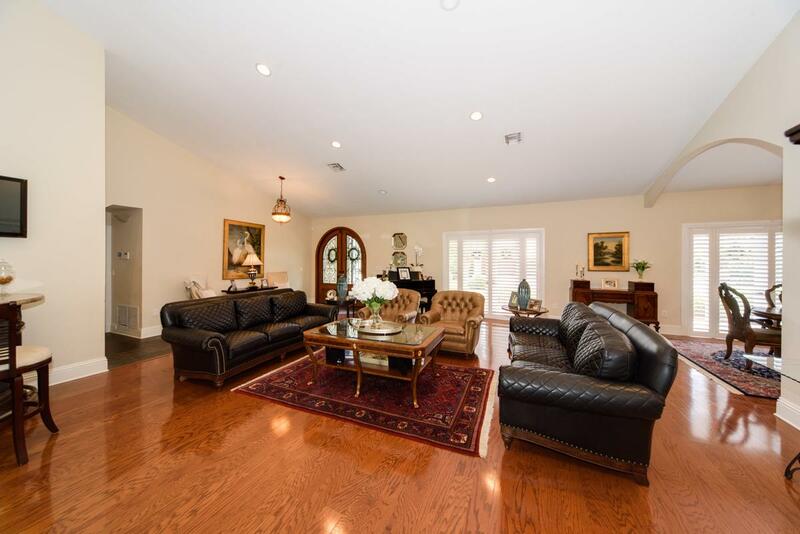 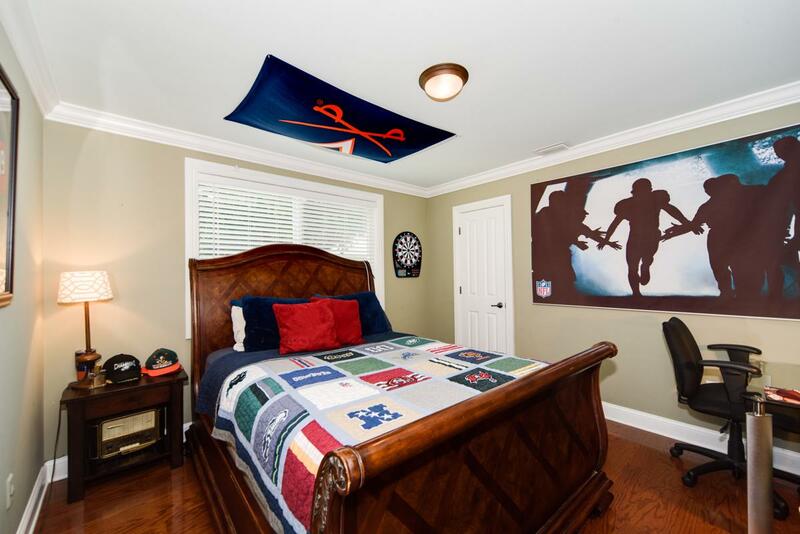 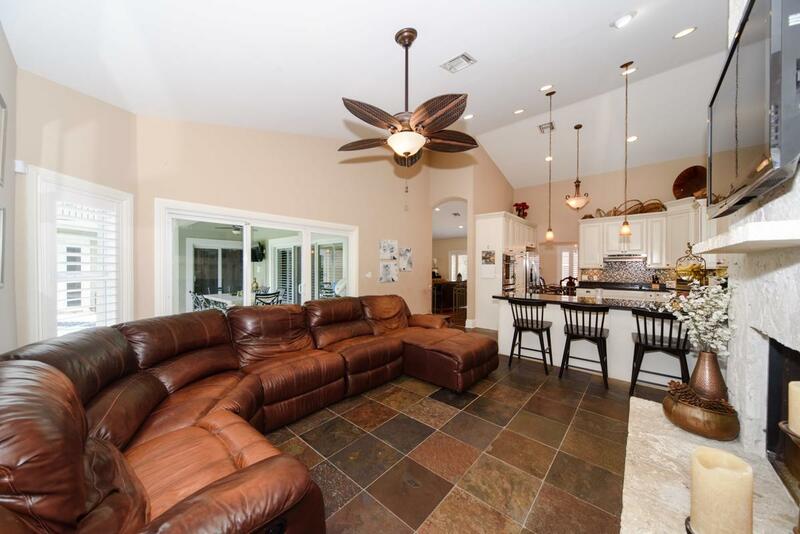 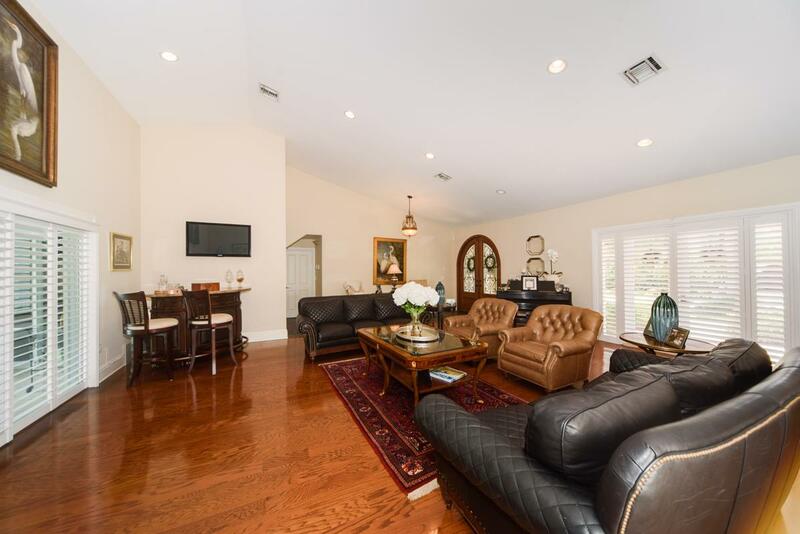 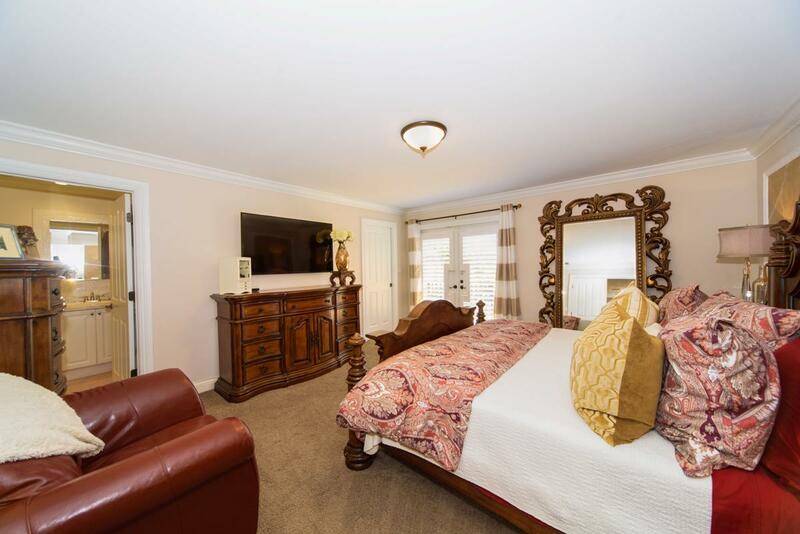 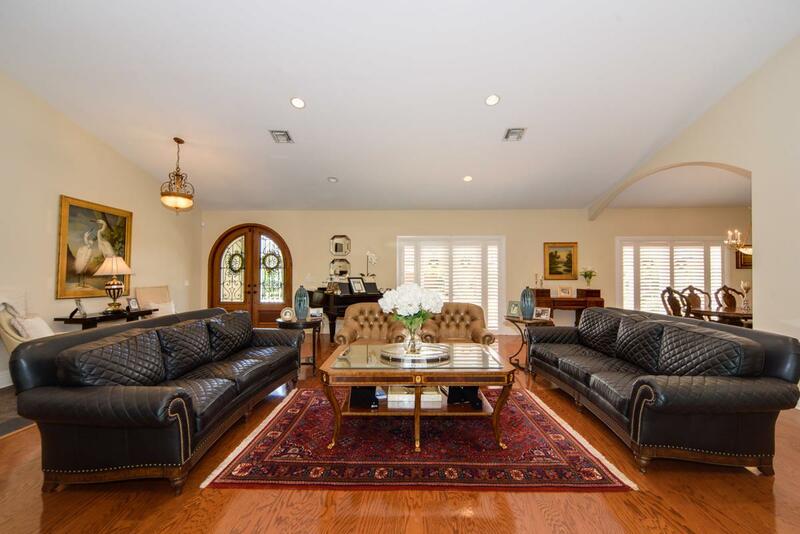 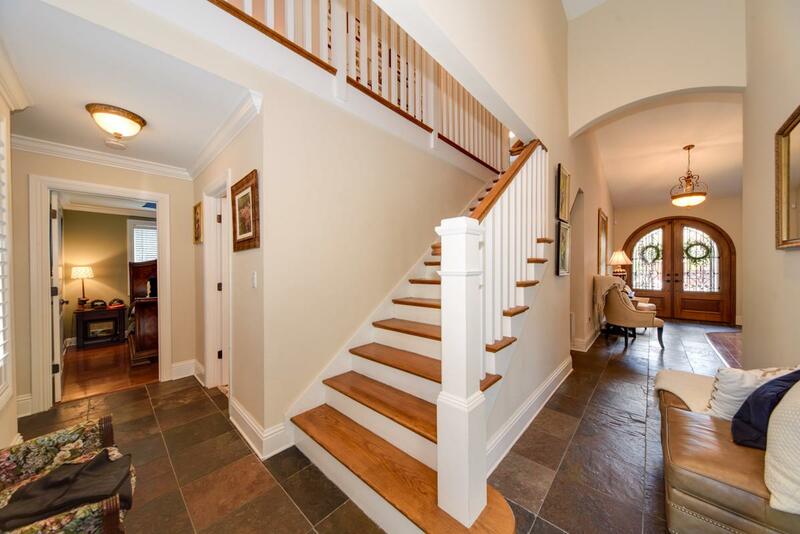 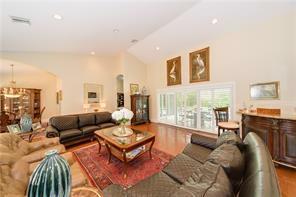 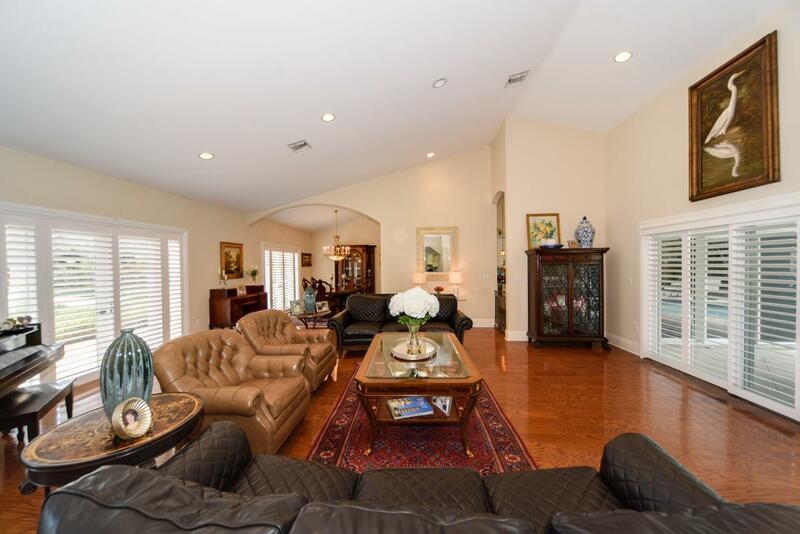 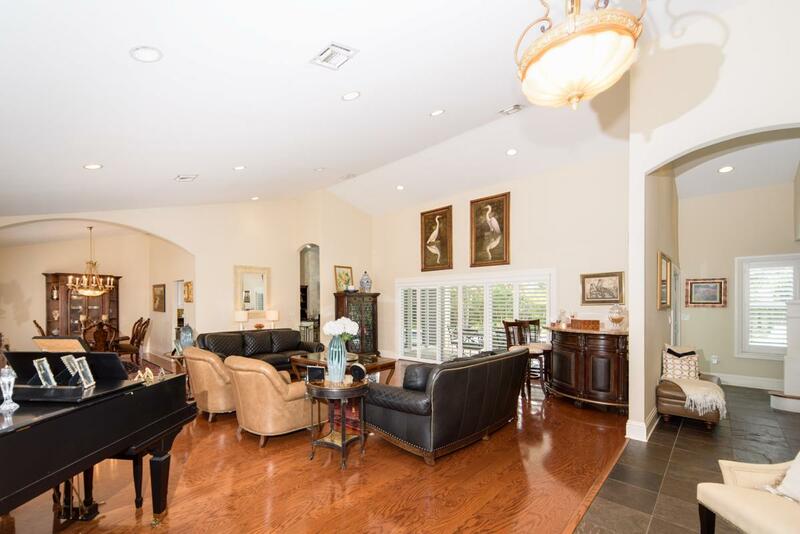 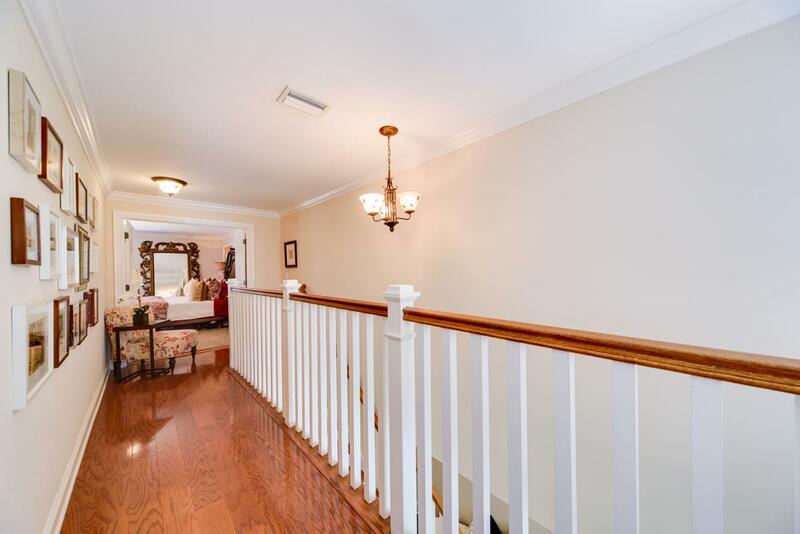 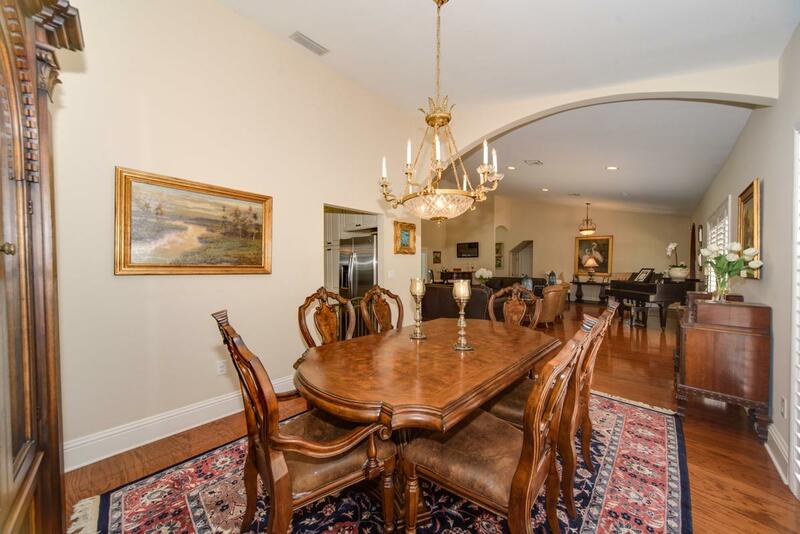 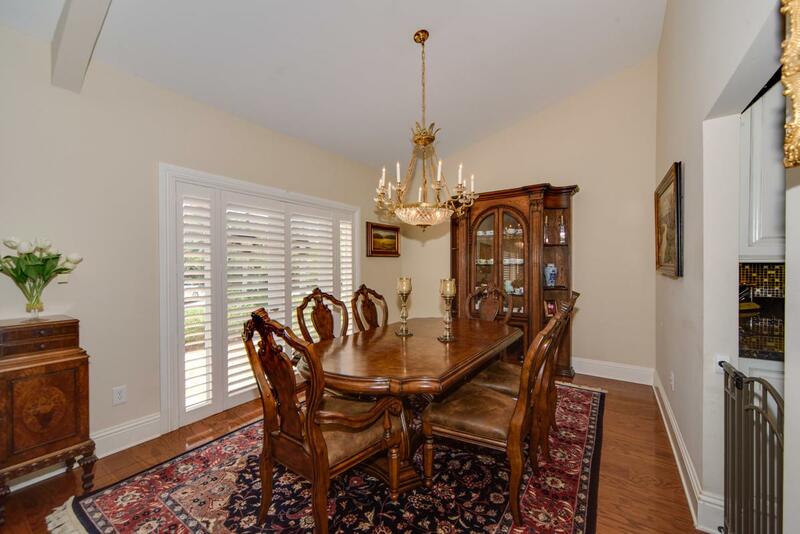 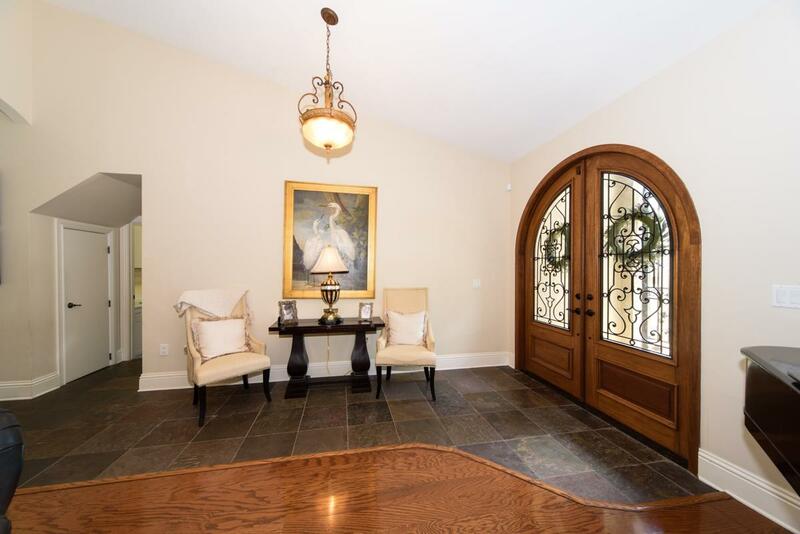 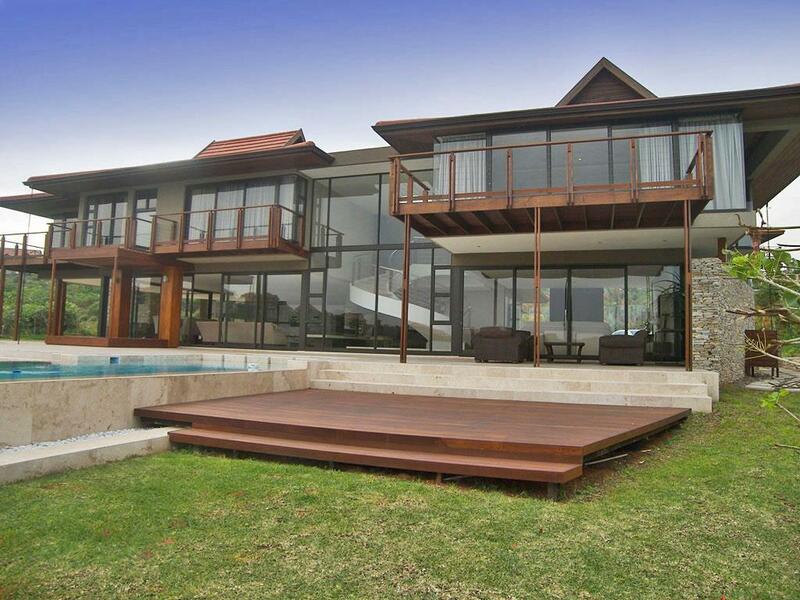 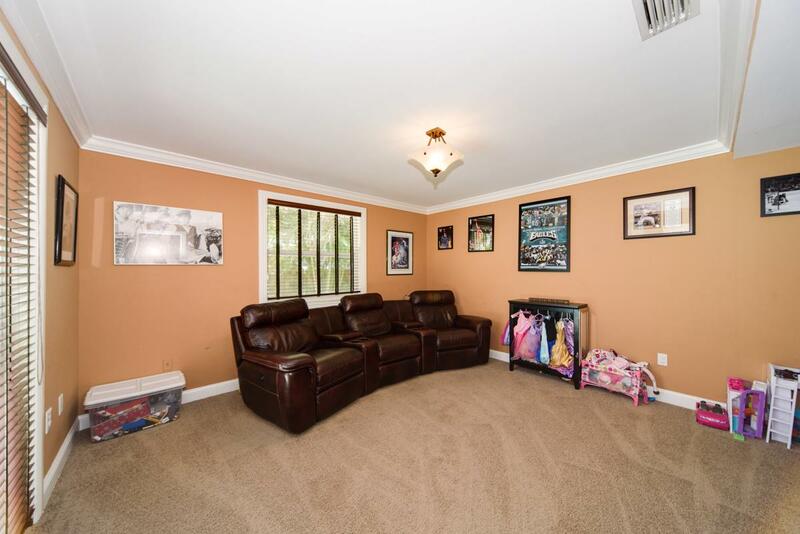 This home features huge living areas, formal living room, family & dining rooms with vaulted ceilings. 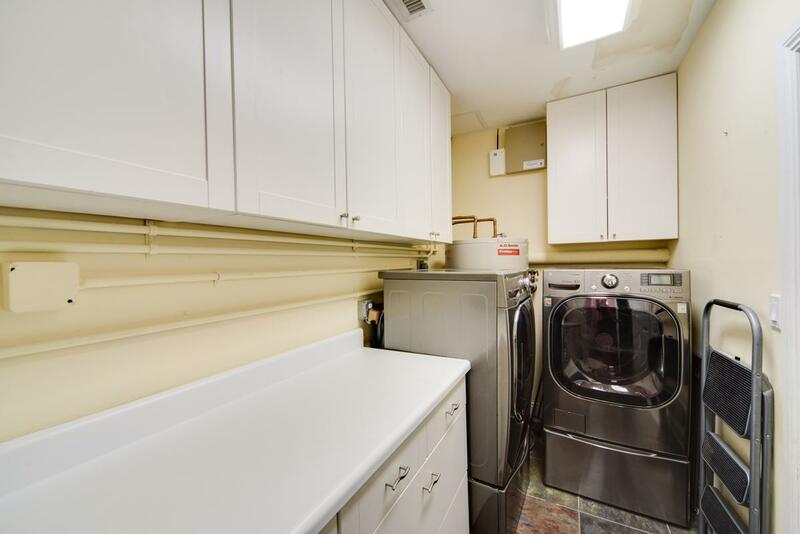 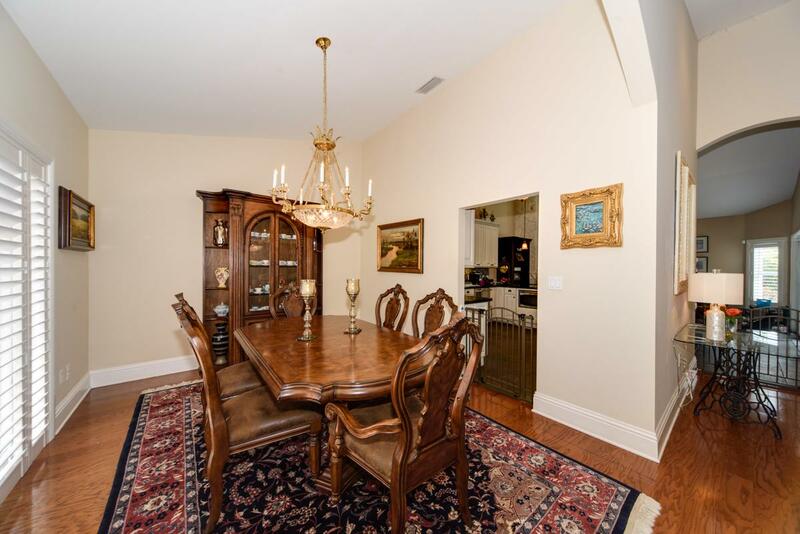 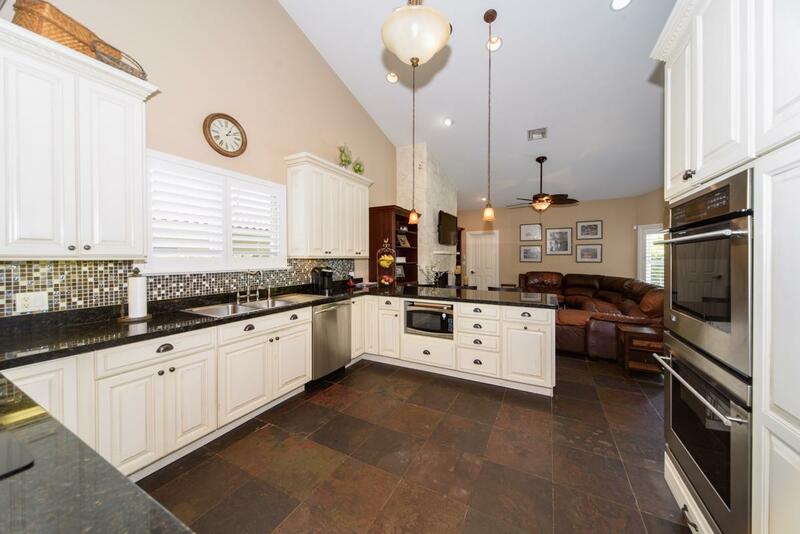 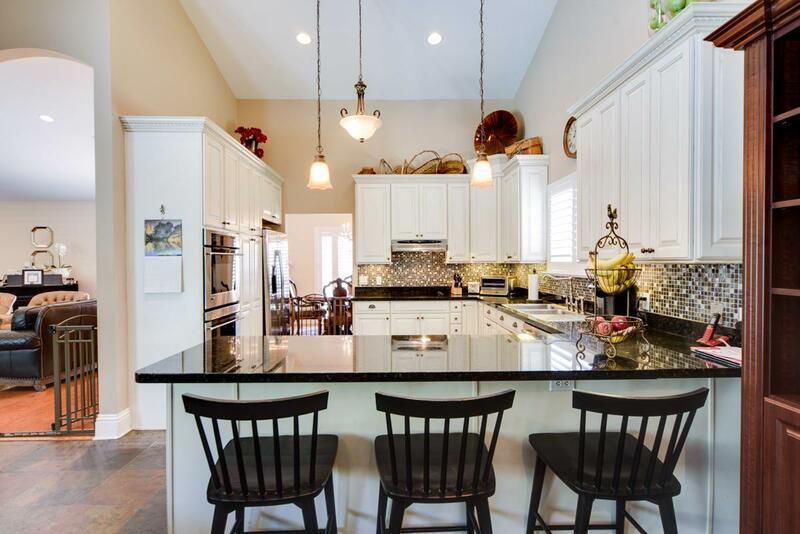 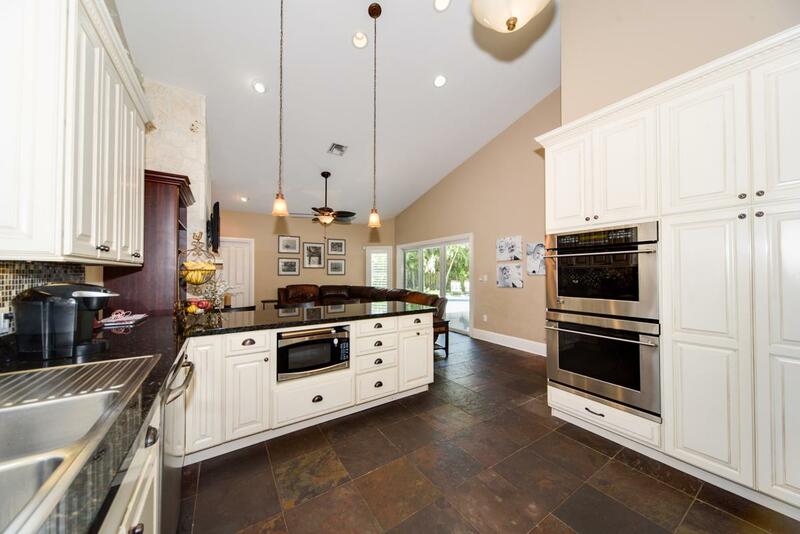 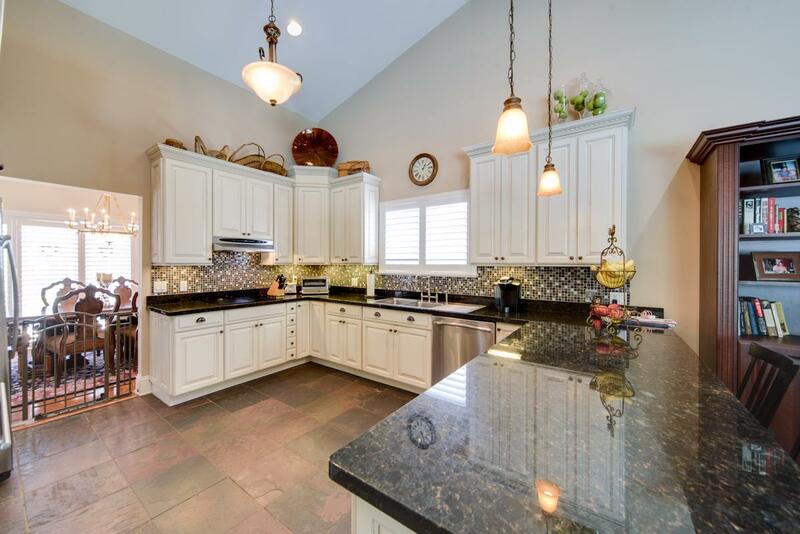 The large kitchen is perfect for entertaining & cooking! 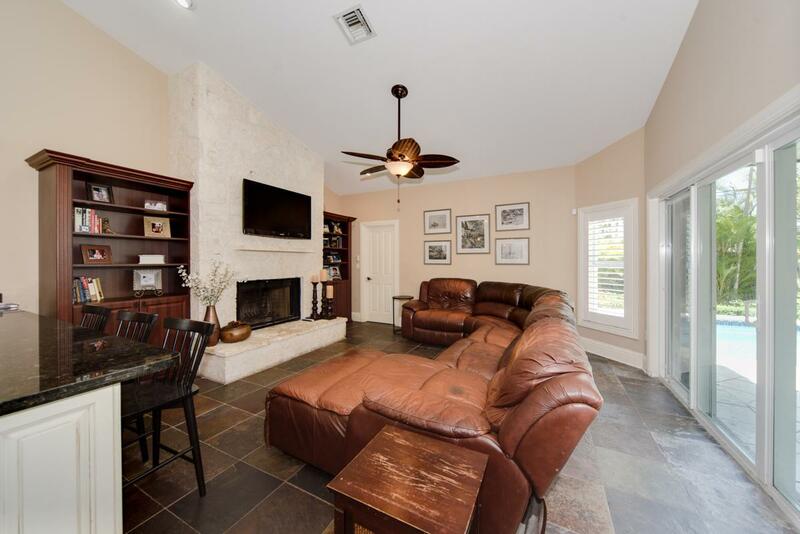 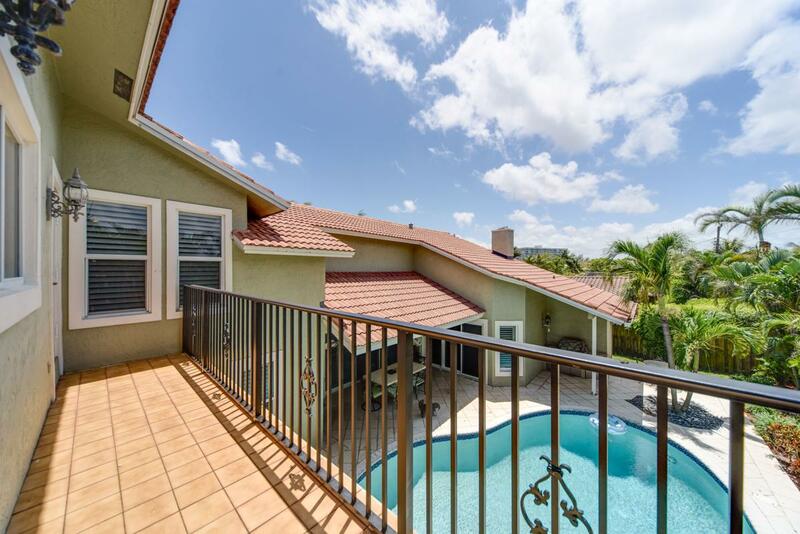 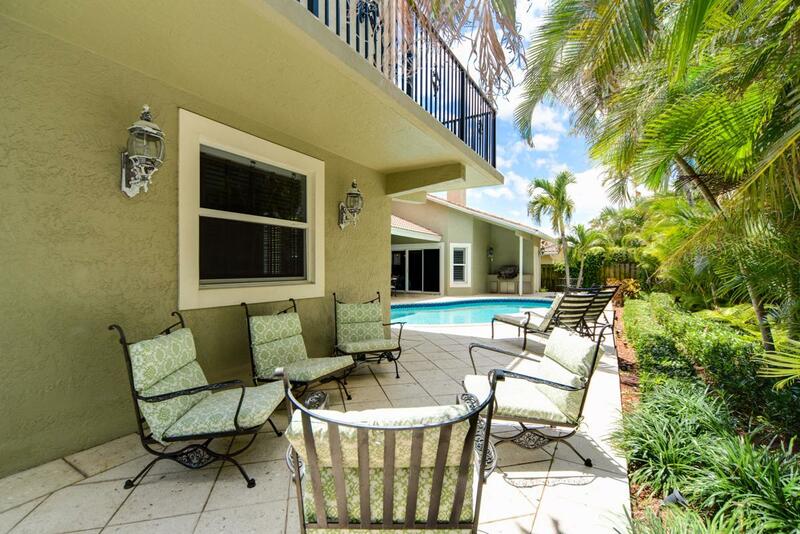 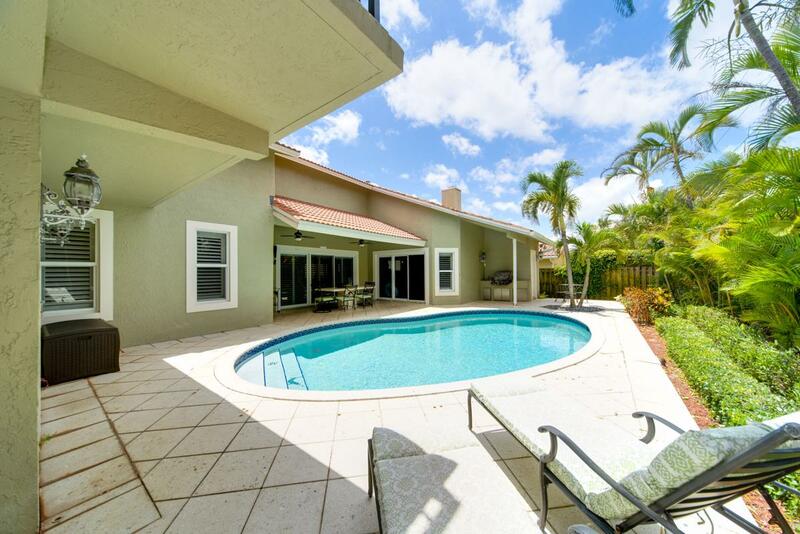 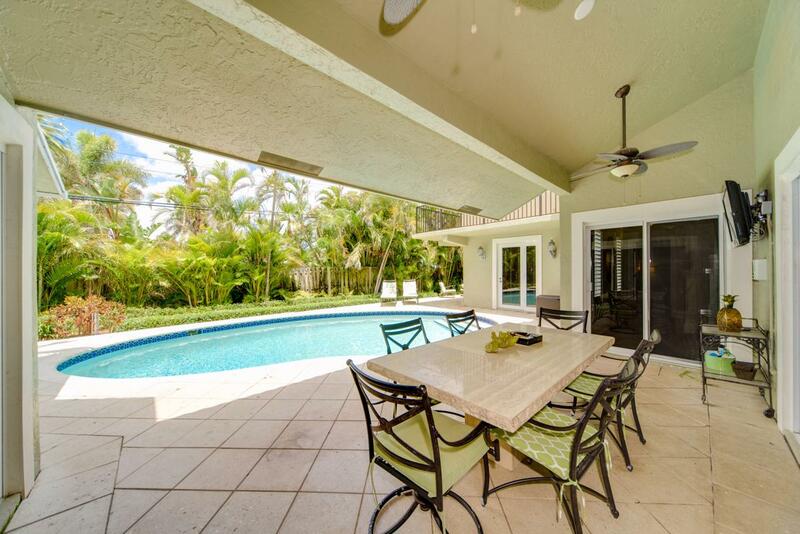 Backyard has large covered patio, built-in grill, pool & large patio. 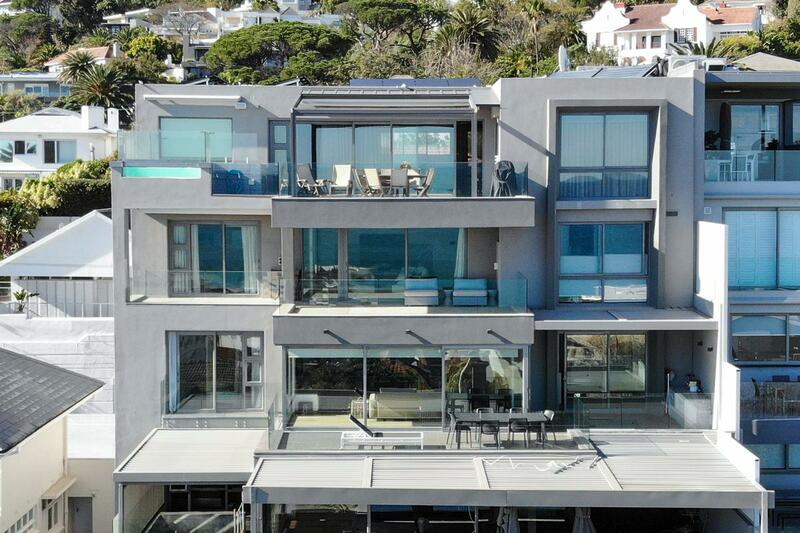 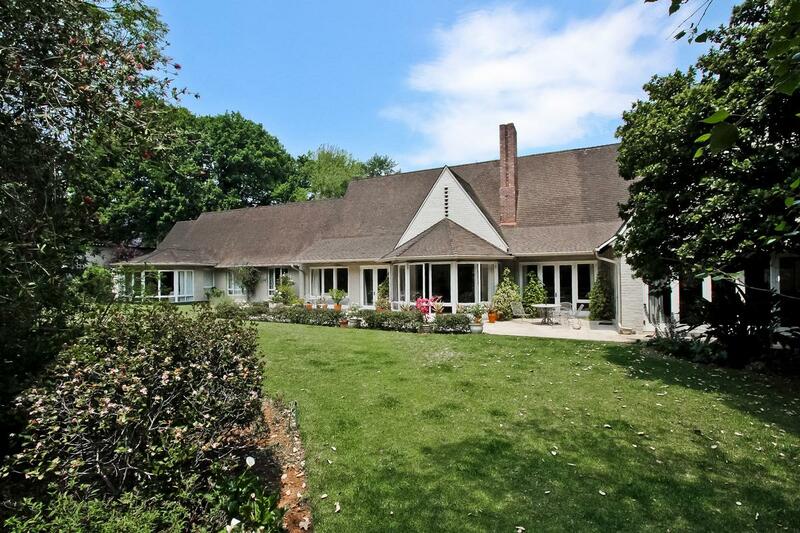 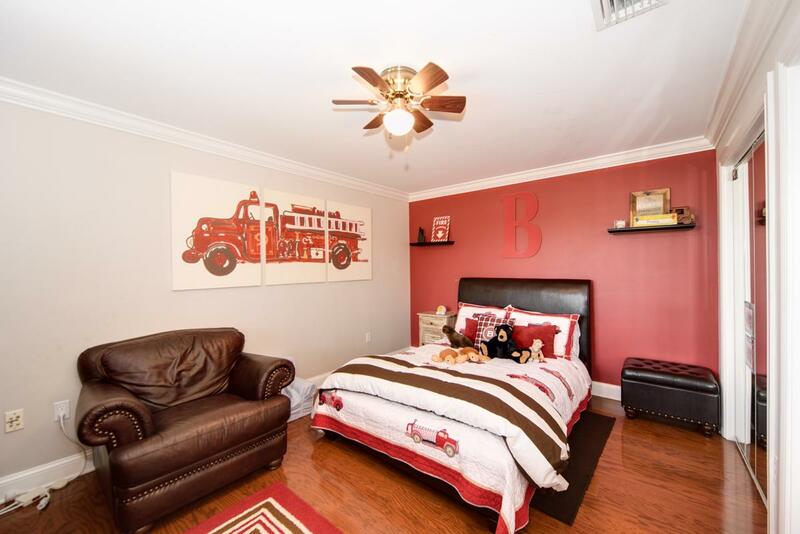 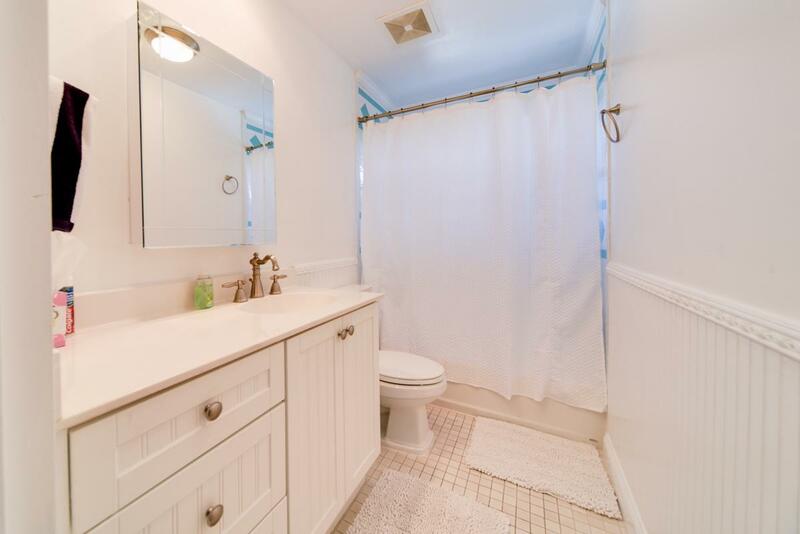 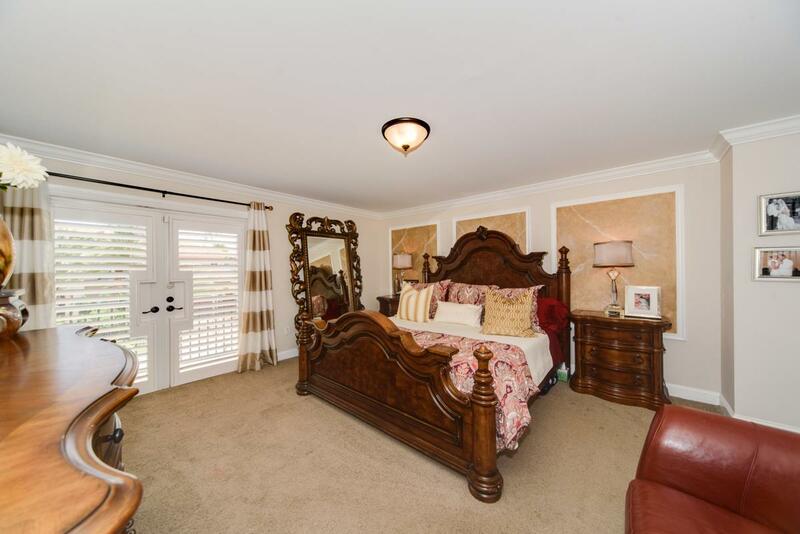 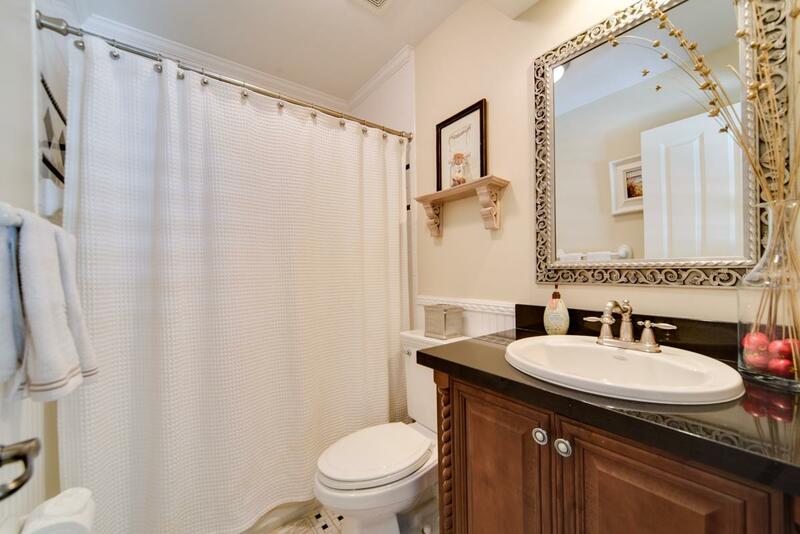 Features include: Plantation Shutters, Impact Windows, Chicago Brick Driveway & more.